VOOPOO FINIC 20 AIO KIT is designed in elegant and ergonomic way, which will not only provide elegant appearance but also a comfortable vaping experience. Equipped with 1500mAh battery and Ceramic Heater VOOPOO FINIC provides a long lifespan and meet different demand of you. Here comes a new member of VOOPOO family, VOOPOO FINIC 20 AIO KIT which is designed, as a pen shape, in elegant and ergonomic way. Not only good in appearance, it will also provide you a comfortable vaping experience because of the ergonomic design of drip tip, hence as well, providing a smooth and stable flavor for you. 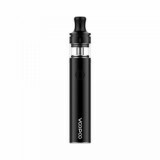 Powered by 1500mAh battery, it can well support your ordinary vaping. Furthermore, adopting water transfer printing and illustration arts, VOOPOO FINIC 20 AIO KIT makes you decent enough when holding it in hand. Equipped with Ceramic Heater, VOOPOO FINIC provides a long lifespan and meet different demand of you. 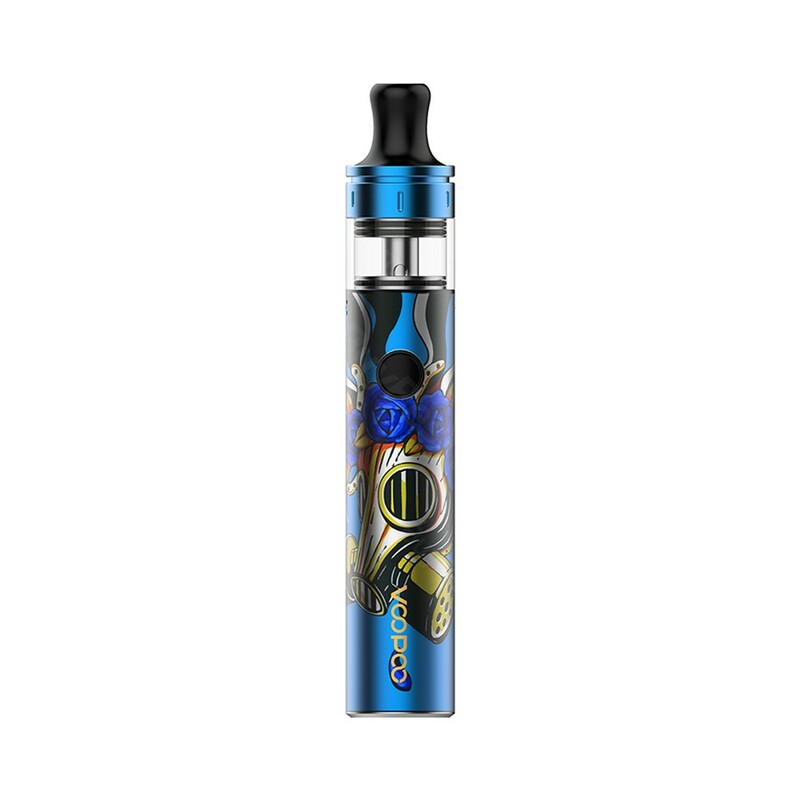 • VOOPOO FINIC 16 AIO KIT is also available in BuyBest. • You may have interest in other kits like Eleaf iJust 21700 Starter Kit. My first vape pen from voopoo and they don't disappoint me. I am enjoying the great flavor of this finic 20 kit. Would also like to give thumbs up for the good price and fast shipping of buybest. Thank you! It's a nice vape pen. Comfortable to hold and support both MTL & DL vaping. I like the design of this Finic 20 kit and it also performs well. Drag is my favorite mod so far and voopoo also did a good work on this Finic vape pen. It's well-crafted and present in portable size. Both MTL and DL coils perform well. Would recommend it to others. It fits nicely in my hand. The art illustration design is cool and unique. I am loving the 1.2ohm coil so much, which offers enjoyable MTL vaping. Excellent kit, I like the layout.